A $700,000 Capital Campaign – WE DID IT! On the cusp of the school’s 25th anniversary in 2016-2017, Parker is thriving. It is time to make the next bold move to secure Parker’s position of excellence for years to come. The planned improvements will enhance our program and extraordinary building and grounds, bolstering Parker’s renown and reputation. Construction is planned to be completed by the start of the 2016-2017 school year in conjunction with the celebration of Parker’s 25th Anniversary. 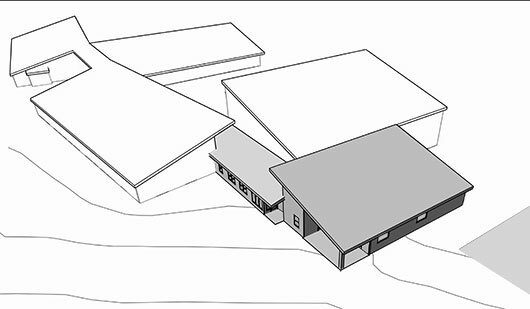 A 3,220-square- foot addition parallel to the gymnasium and adjacent to the pond with direct access to the outdoors will spawn exploration and creativity. It will house a laboratory for scientific discovery and a performance/practice studio for developing artistic talents and communication skills. A new sound and video system will greatly enhance our existing performing arts space in the gymnasium. These improvements will exponentially expand our ability to establish connections across disciplines, inside and outdoors on our 77-acre campus. The resulting program and support facilities will be unique and transformational, enhancing Parker’s position as leader in science and arts education for elementary and middle school students. 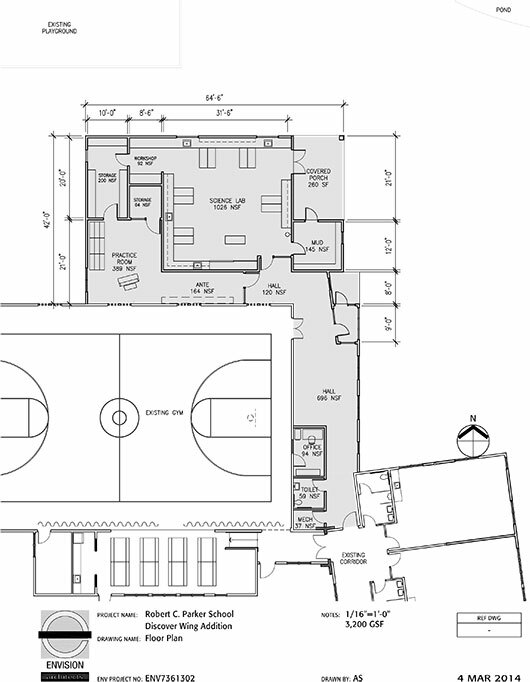 The capital campaign, Build a SMARTER Parker, is the special effort to raise $700,000 to fund the new Discovery Center and also make significant improvements to sound in the performing arts area and gymnasium. Before announcing the campaign, the Parker Board, faculty, and long term friends had already donated a generous $450,000. Parker is requesting everyone in our school community consider joining in building an even SMARTER Parker by being a part of this special effort. To make this spectacular addition to Parker possible during the school’s 25th Anniversary year in 2016, we want to secure all pledges by spring of 2016. Please consider a gift now, or one that may be fulfilled over 3 years, keeping in mind continuing your crucial annual support. We look forward to an exciting and sustainable future for Parker – one that continues to inspire curiosity, passion and purpose – and to your generous support. Our Board President and Head recently posted a letter about the new Discovery Center. Each year, Parker relies on gifts and donations to the Parker Fund to help meet the budgeted costs for day to day operations, over and above tuition dollars. Without these donations, we would need to increase tuition by $1,600 per student to offer the quality experience Parker provides each year. While we are pursuing this capital campaign to raise $700,000, it is extremely important that we do not jeopardize annual giving to the Parker Fund. Gifts for the capital campaign, Build a SMARTER Parker, are being requested beyond a donor’s current level of giving to the Parker Fund. Interested in reading the full campaign case statement? Thank you for considering your donation to this campaign. Your gift may be shared by calling the school, mailing in a pledge form, or making your donation online.